(03 July 2017) — Perhaps by error or coincidence there are two conferences taking place in Jamaica in July 2017 featuring significant segments of the Jamaican diaspora. The National Association of Jamaican And Supportive Organizations (NAJASO) is celebrating its 40th Anniversary at its Annual Conference in Montego Bay from 13-15 July. 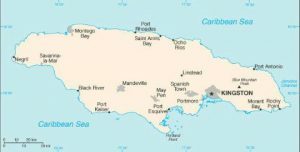 A week later, at the opposite end of the island, will be the Jamaica 55 Diaspora Conference (the Biennial Jamaican Diaspora Conference) being held in Kingston from 23-26 July. Normally, the Biennial Conference is held in June in even numerical years. NAJASO’s Jamaica conference is following its normal schedule. Under those circumstances there would be no actual or perceived scheduling conflict. 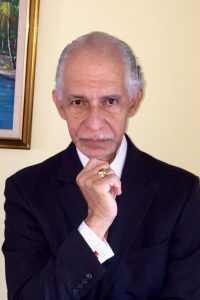 As an umbrella organization, the only such Jamaican organization in the United States, NAJASO should be seen as a primary vehicle for advancing the interests of the diaspora and the interest of Jamaica in the United States. 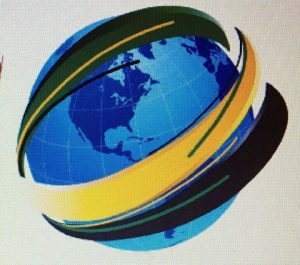 NAJASO was founded as a Jamaican patriotic organization, not by individuals but by 23 organizations from across the United States, the vast majority of which were comprised exclusively of Jamaicans and by a number of supporting organizations comprised predominantly of Jamaican membership. 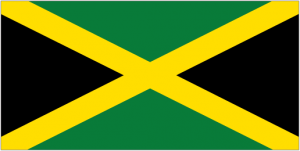 For the past 40 years NAJASO has been uniquely connected to a vast number of Jamaicans in the diaspora across the United States through its current membership which now exceeds its original 23 founding members. NAJASO’s outreach can take advantage of the multiplier effect of its connection to the membership of each of its member organizations. Illustrative of this is that each NAJASO member organization historically celebrates Jamaica’s independence each year in their respective cities and towns across the United States. They bring together hundreds of Jamaicans and friends of Jamaica at each of these and other Jamaican celebratory events. There is no other comparable existing framework for engaging the Jamaican community in the United States. With an infusion of new membership, including individuals as affiliated members, to compliment the current member organizations NAJASO could move quickly to fulfil any new objectives that might emerge from either or both conferences. NAJASO has already made adjustments to its membership structure to include individual members. More will need to be done. Given the right encouragement I know from experience that NAJASO is not opposed to change which will make it a more effective vehicle going forward. Thanks Clayton. There are a lot more to the Caribbean diaspora than remittances and humanitarian assistance!